Although we like to wear new clothes everyday, sometimes we can’t because our wardrobe is full of old clothes so that we can’t have any more space for an extra cloth. 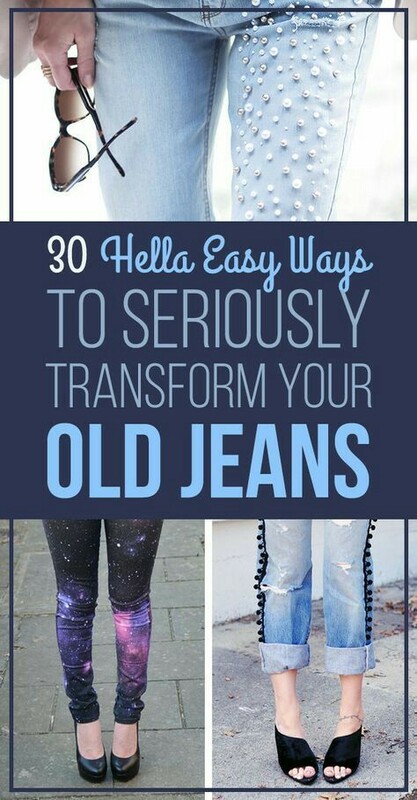 In that case we can make a new designer cloth out of our old jeans if you follow these list of tutorials. You can find the list from HERE.